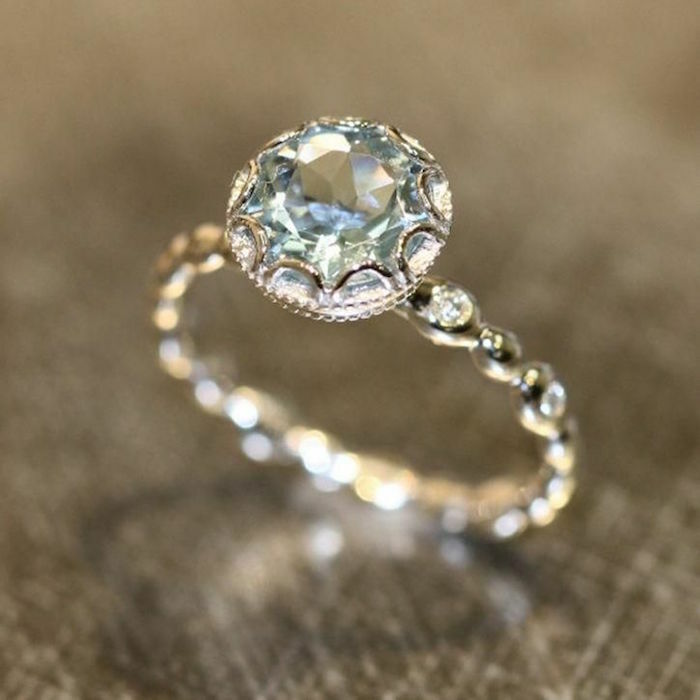 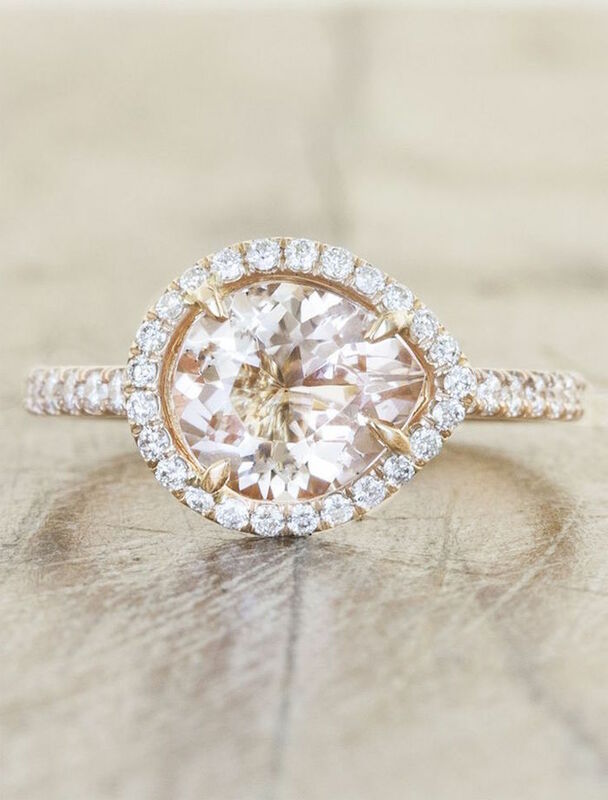 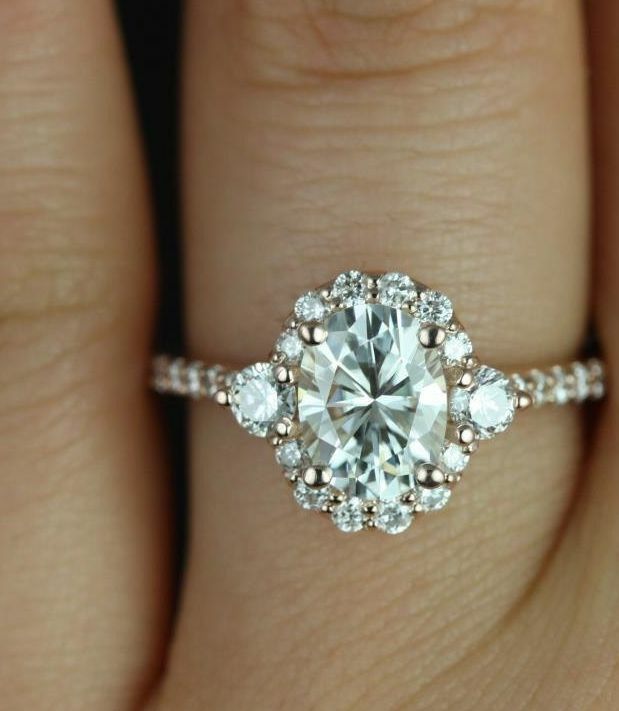 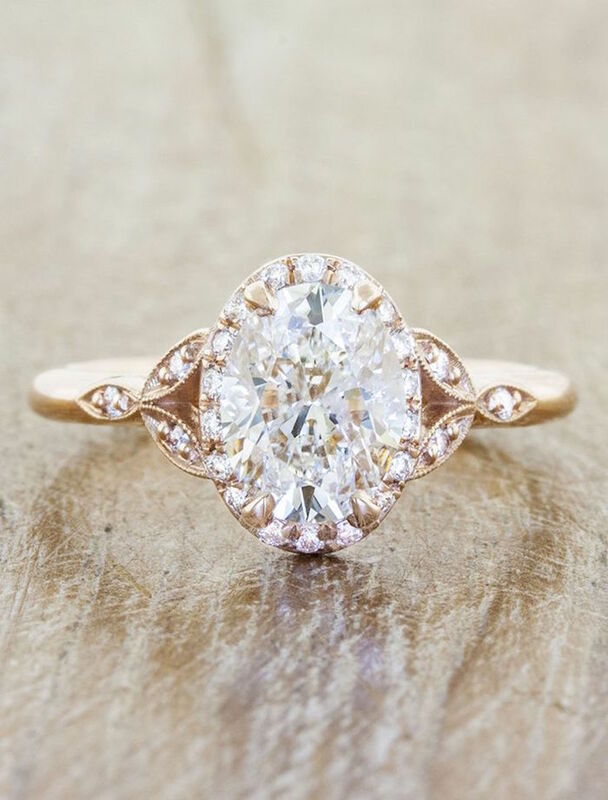 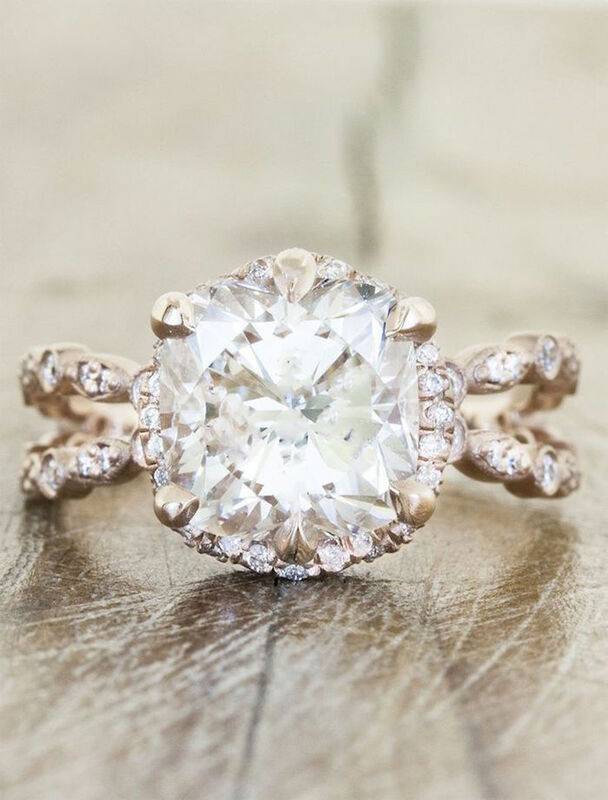 Today’s inspiration has the classiest engagement rings you’ll ever see! 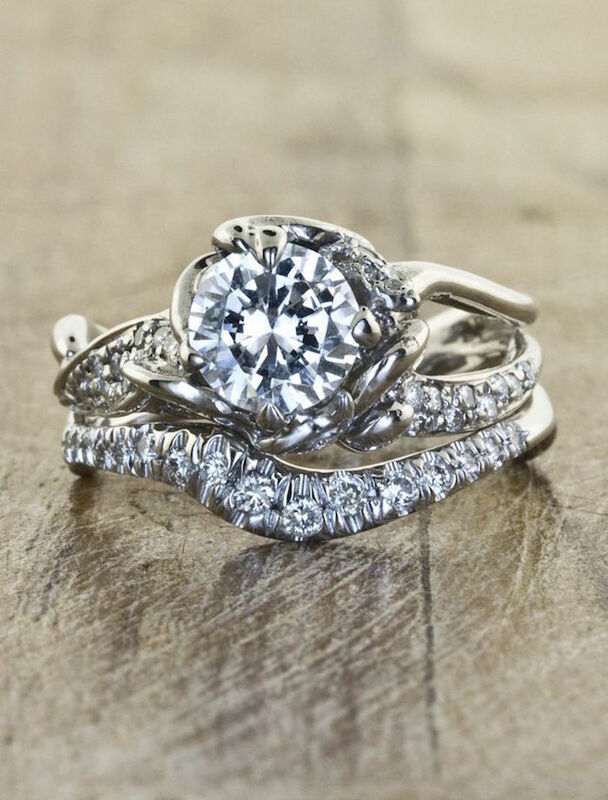 With sophisticated glamour and romantic shapes, these rings dazzle with enchanting details that truly shine. 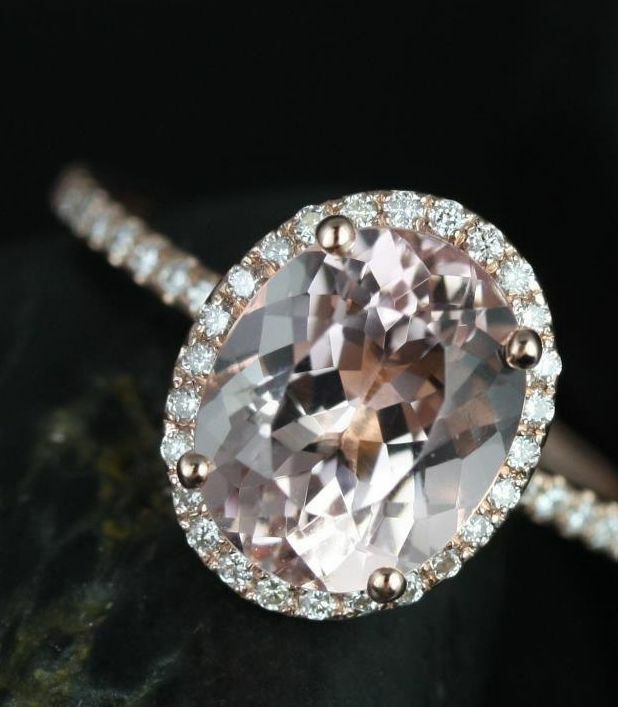 Any bride-to-be would be so lucky to have one of these fabulous rocks on her beautifully polished finger. 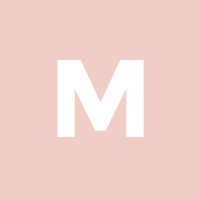 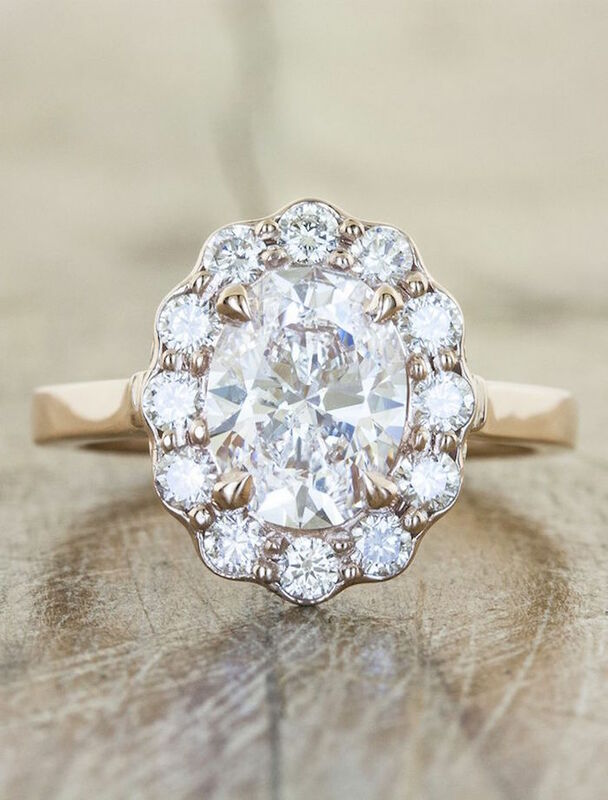 Get Pinning soon because we can’t wait for you to look through these eye-catching jewels! 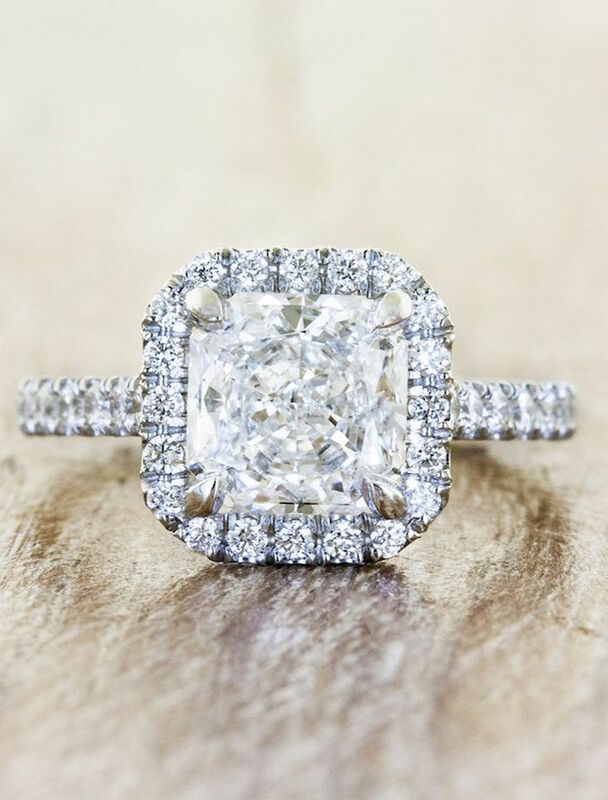 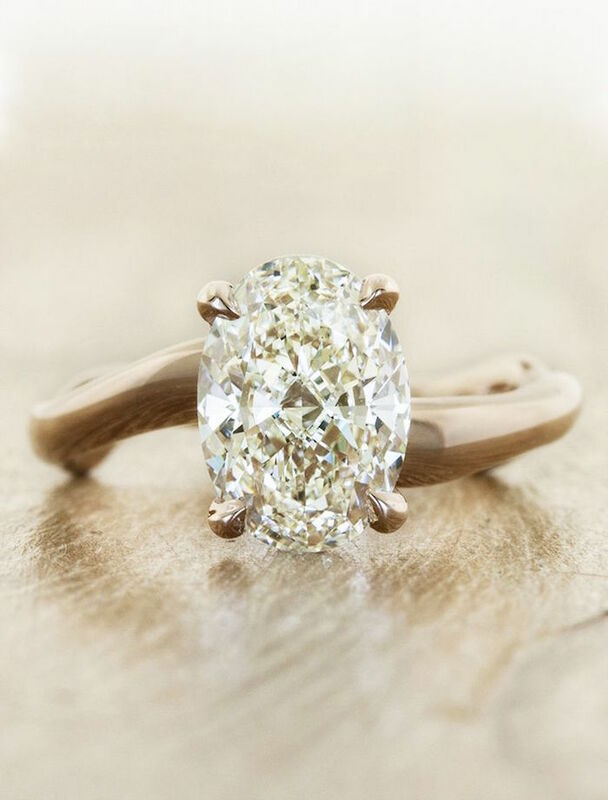 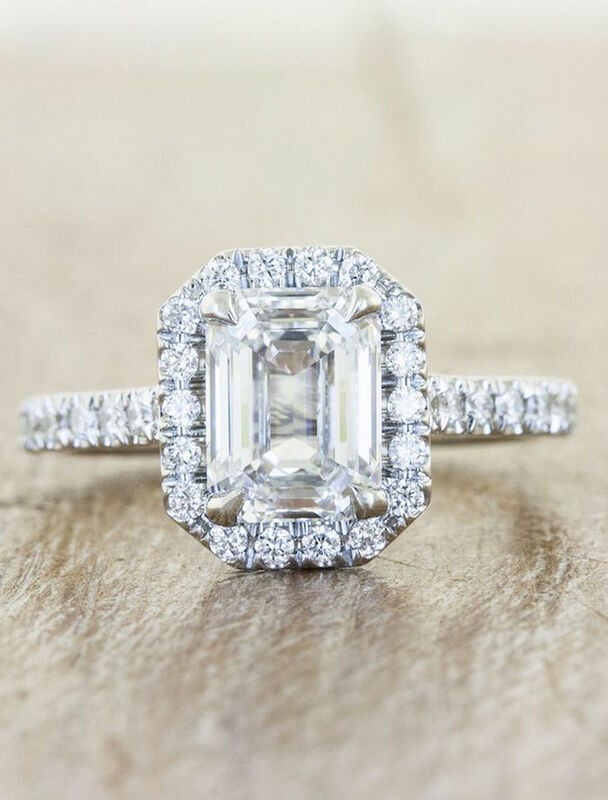 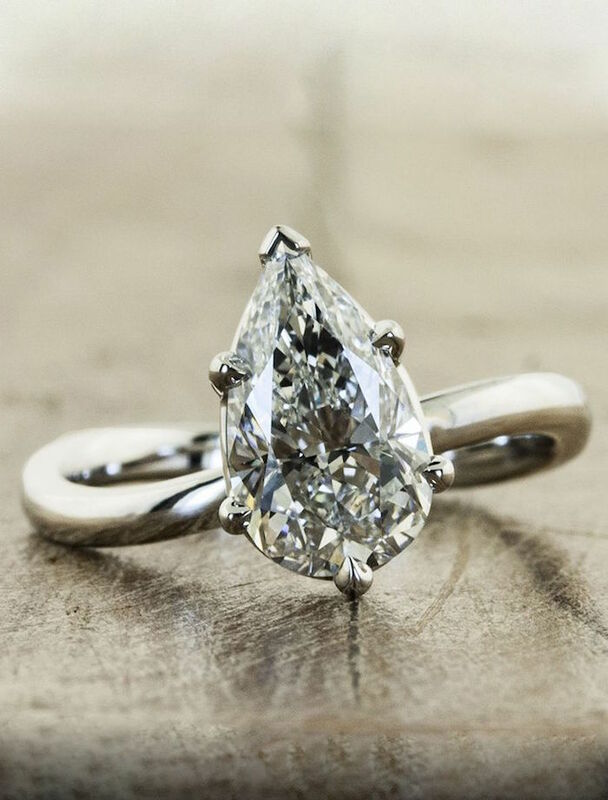 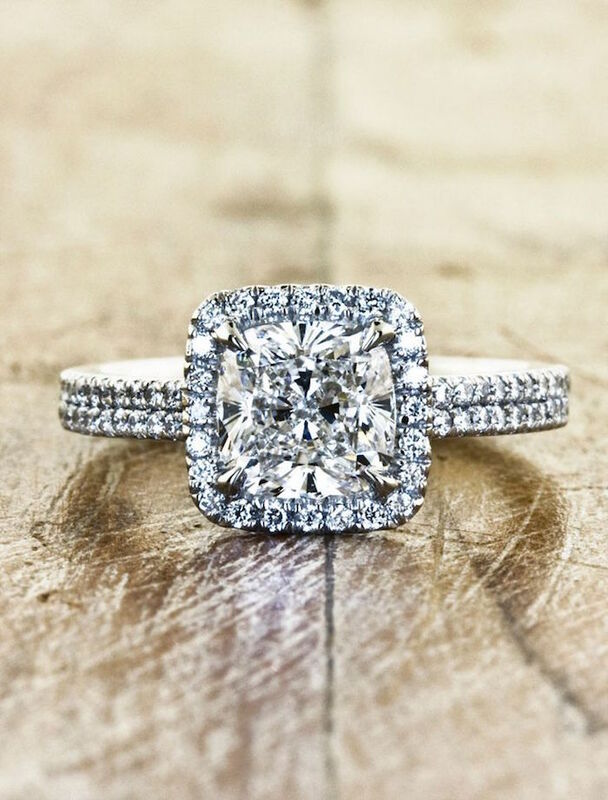 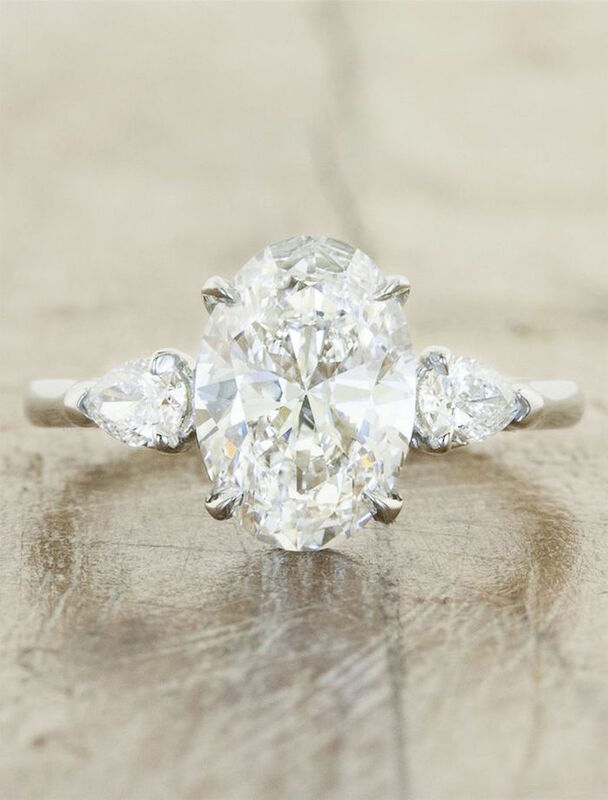 This classic diamond cushion cut is made for feminine sophistication. 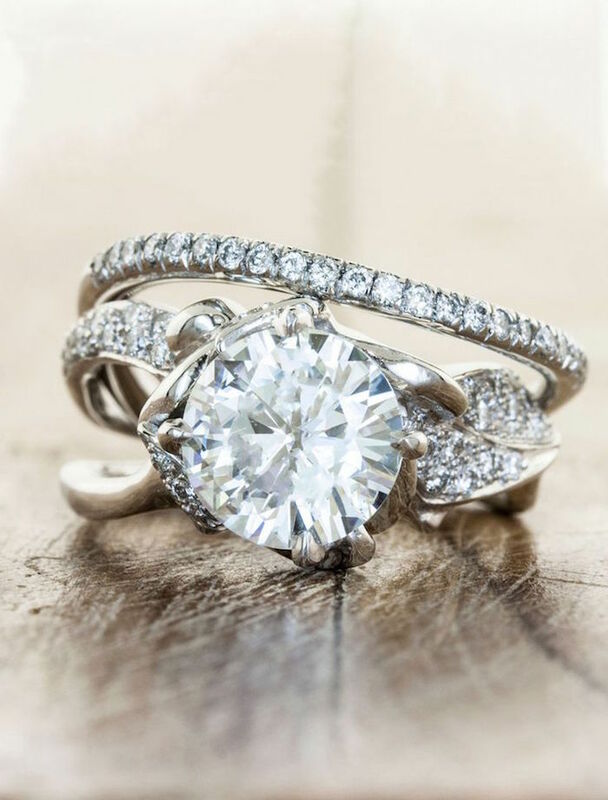 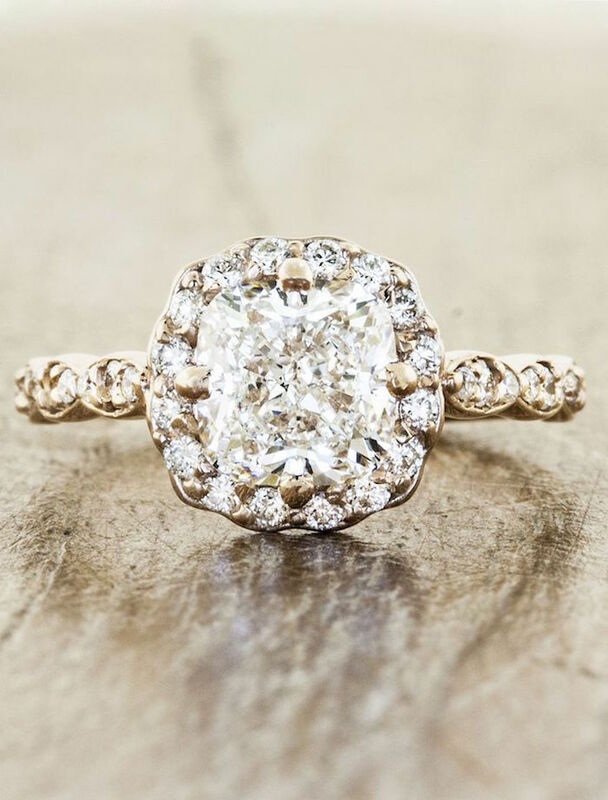 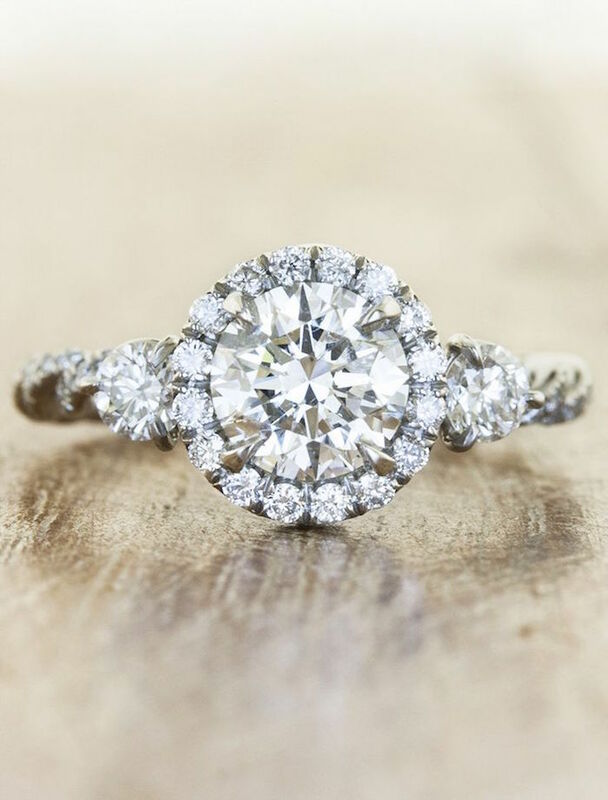 It’s one of the most popular shapes because this kind of gorgeous vintage look is really starting to come around! 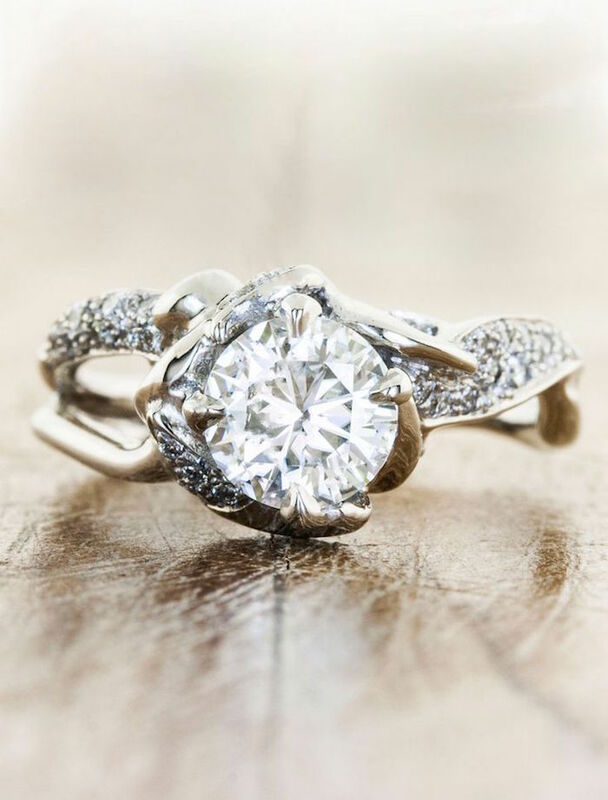 These glamorous engagement rings from Ken and Dana Design are always flawlessly handcrafted in New York City with unique and exquisite design! 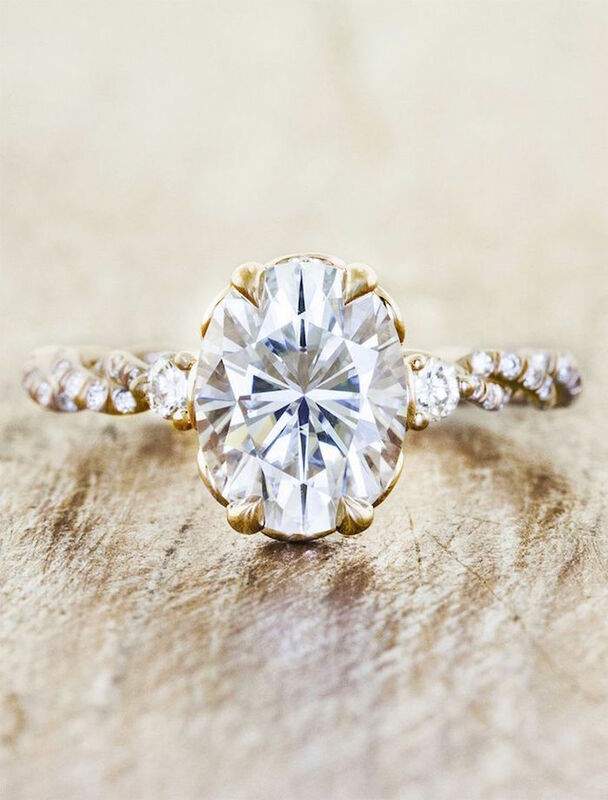 We’re loving this variety of cuts and shapes that keep these engagement rings so intriguing. 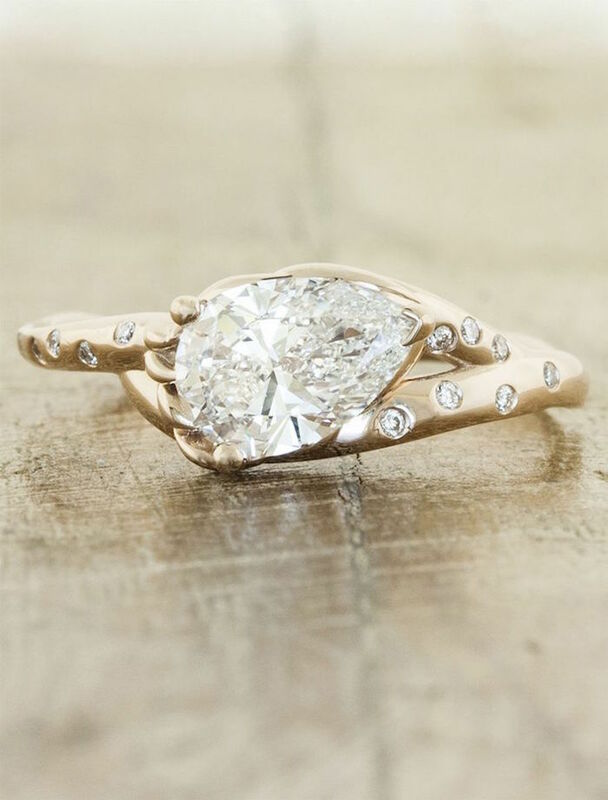 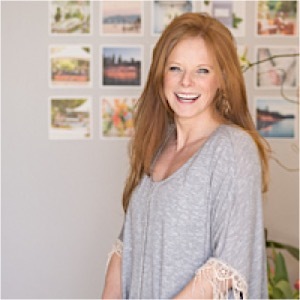 These creative engagement rings from Rosados Box are stylish and exquisite. 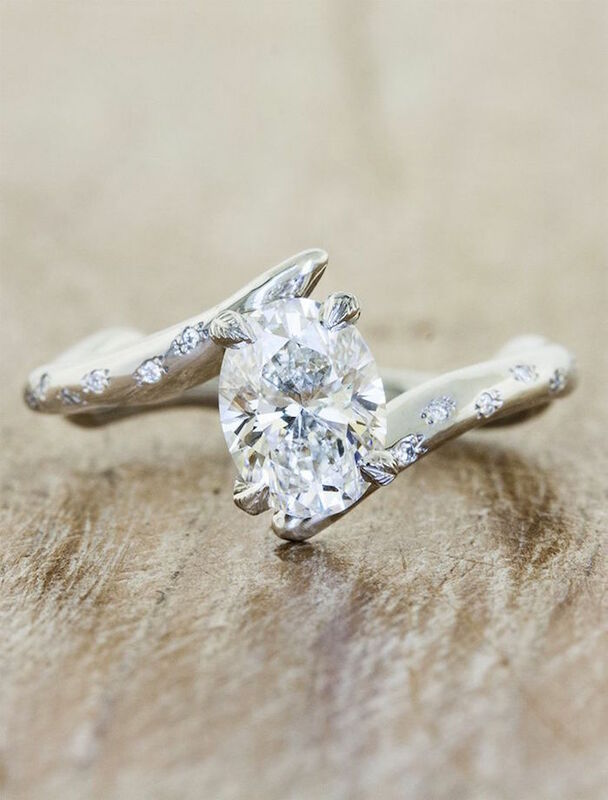 The unique shapes are simply gorgeous, and we can’t get enough of these chic jewels! 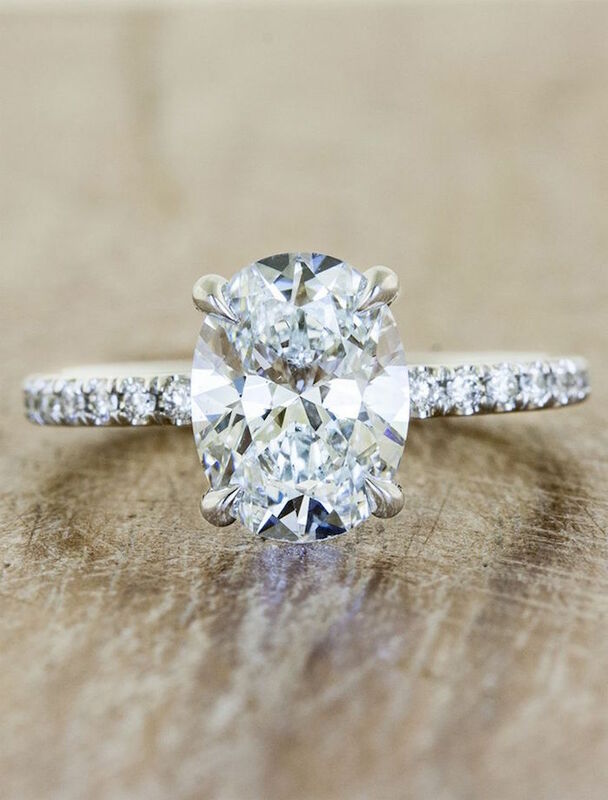 It was so nice to have all the glamorous wedding bling shining in our face, but it would be even better to have the real thing! 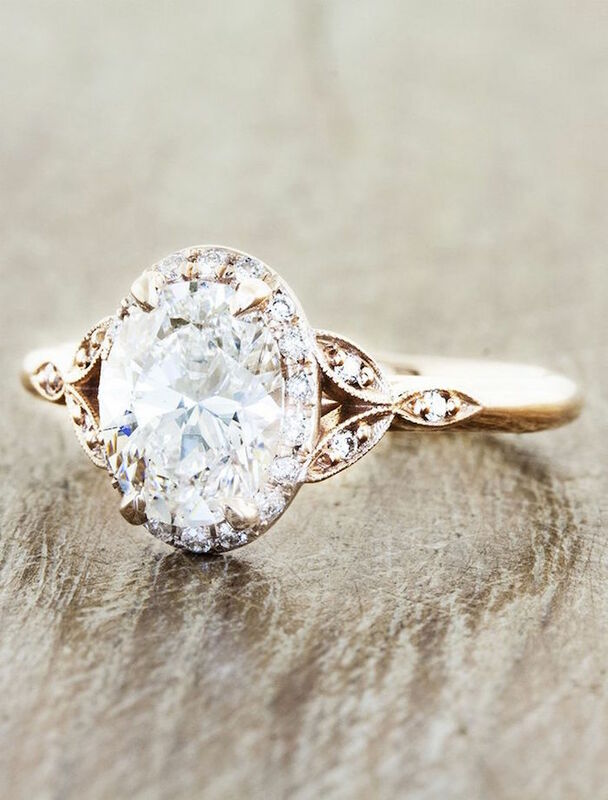 These romantic styles might have to be the dreamiest engagement rings we’ve ever seen. 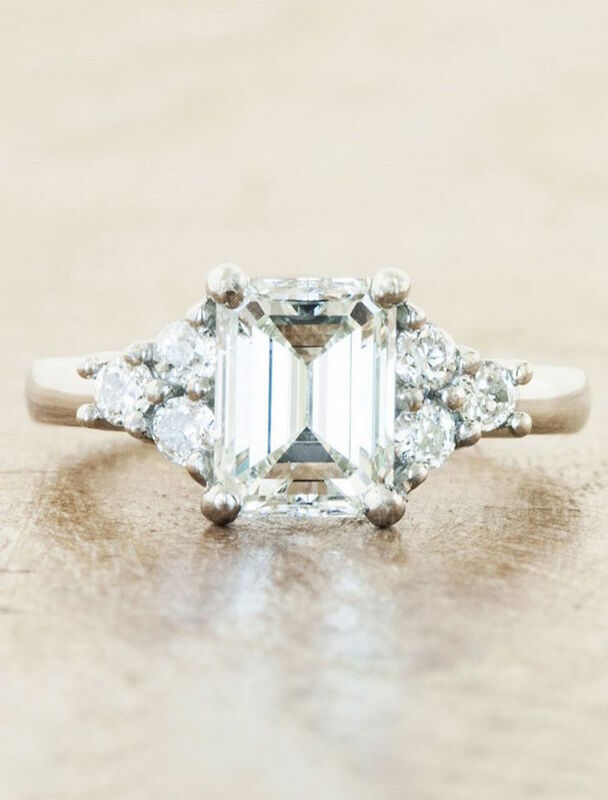 These elegant cuts and classic diamonds are the real deal! 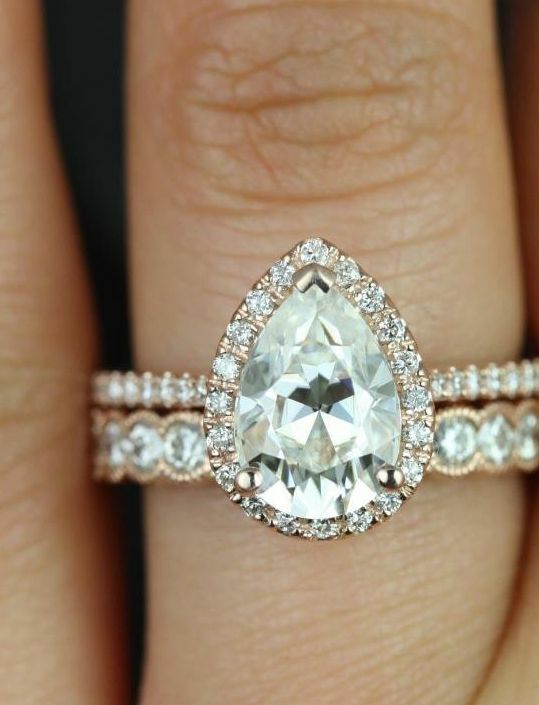 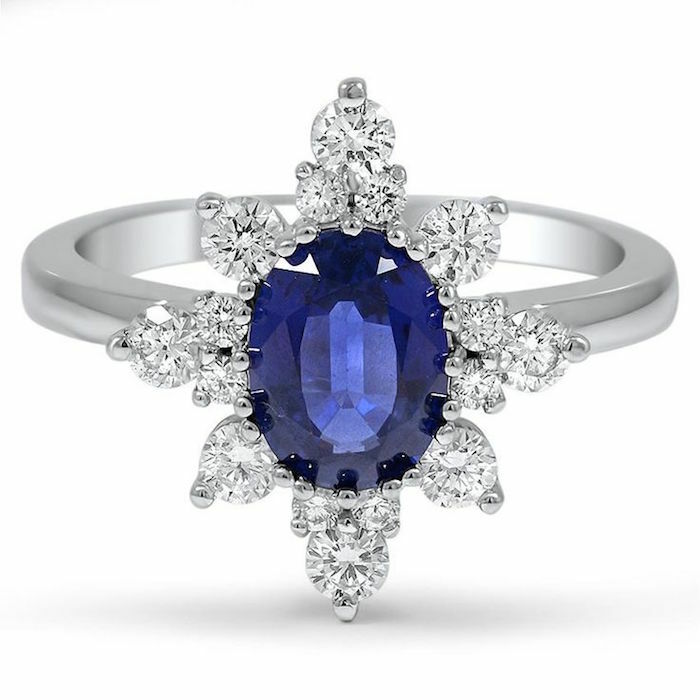 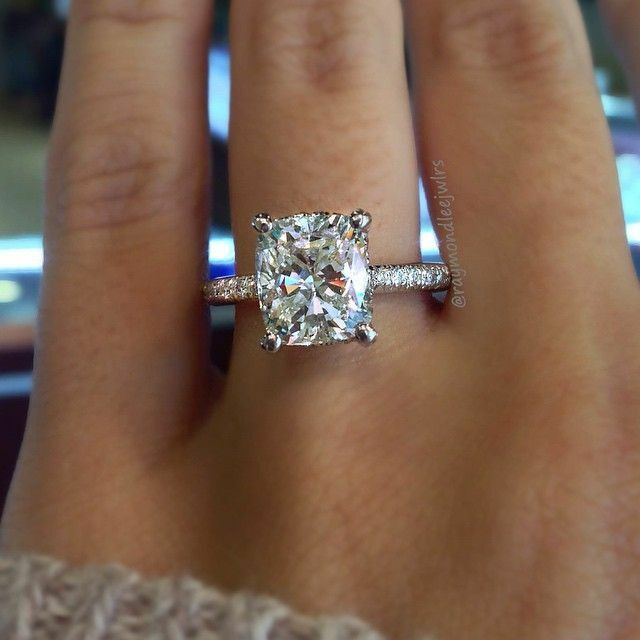 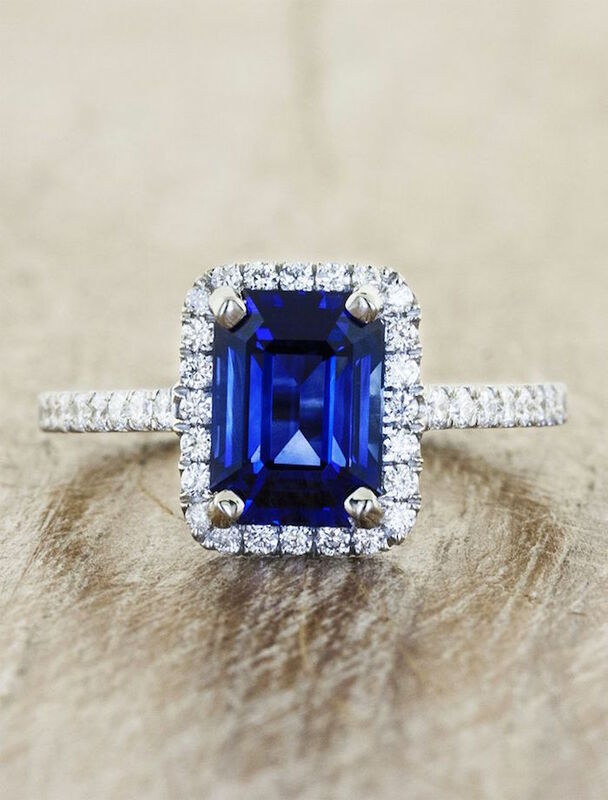 Have You Seen These Remarkable Engagement Rings?